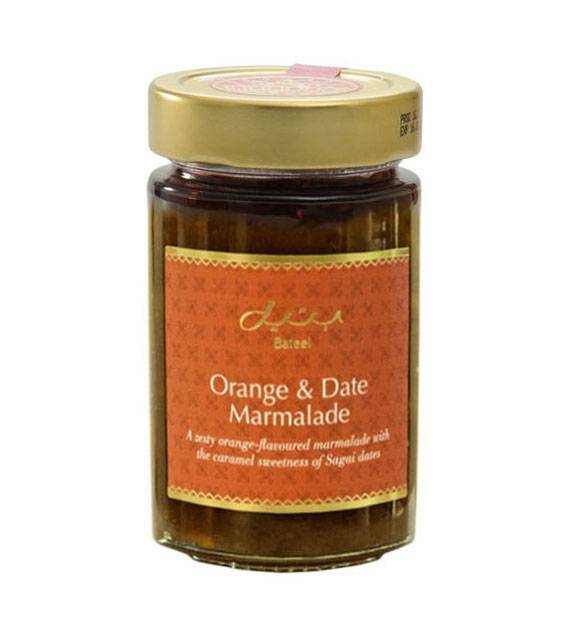 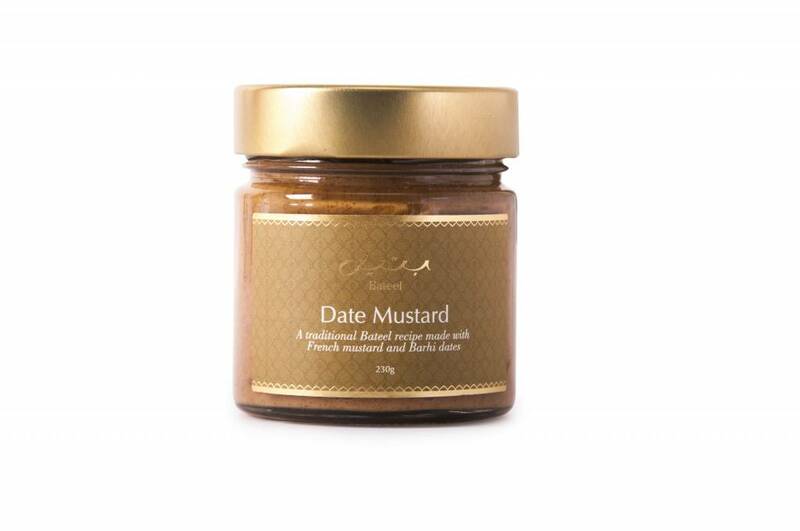 Natural date syrup made from the finest Wanan dates. 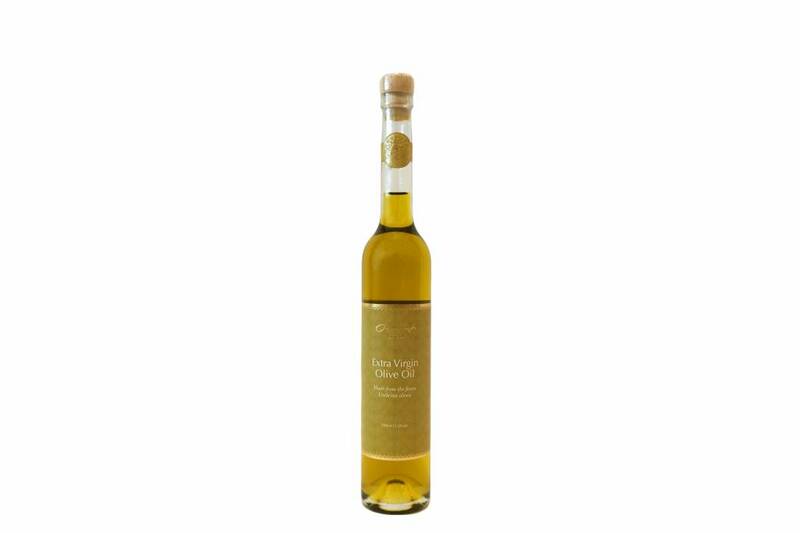 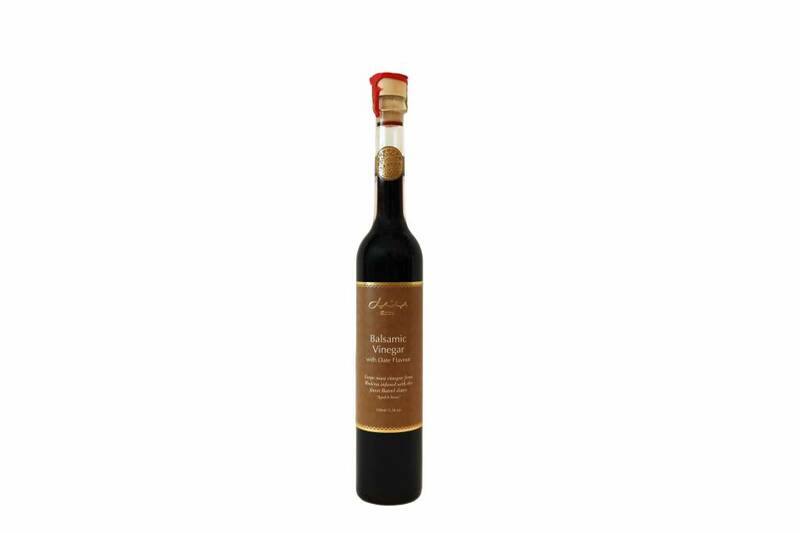 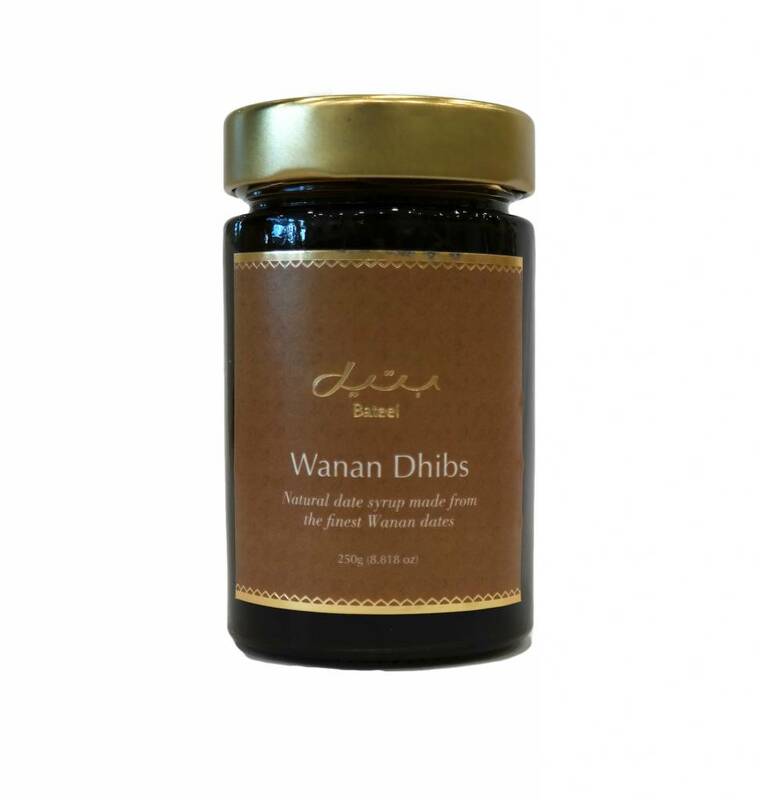 Dhibs is molasses in Arabic and this variety is made from 100% Bateel Wanan dates. 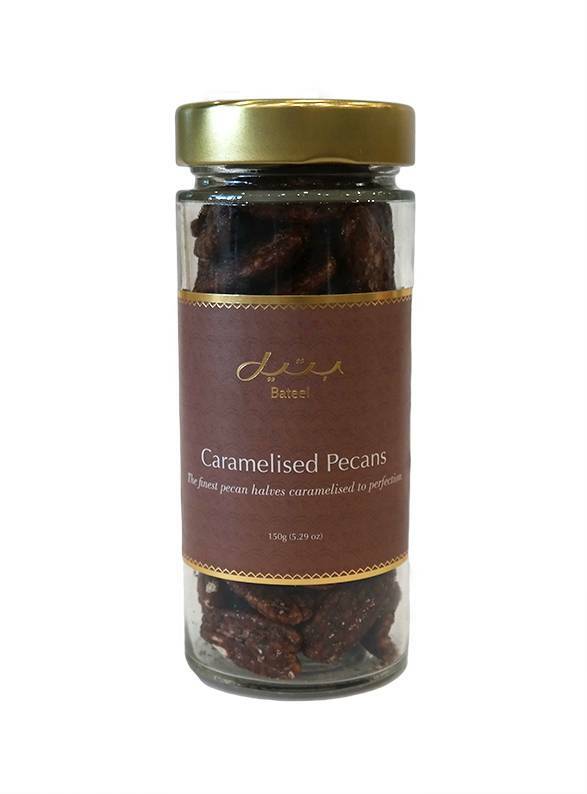 This product can be used as a natural sweeter and is great for baking. 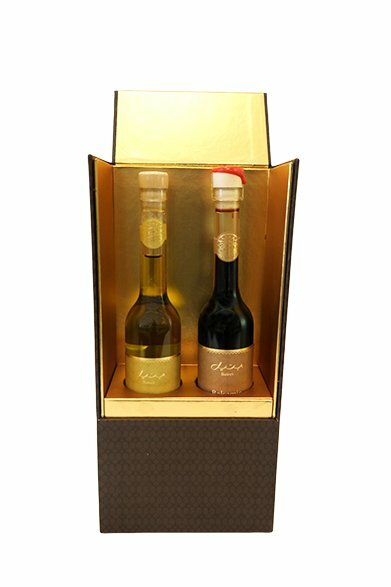 Delicious on its own or mixed with equal part tahine.